Whether it’s heavy legs or a bracing wind, we know the challenges you face as a trail runner. Our innovative garments are designed to be as tough and adventurous as you are, helping you to overcome the elements and tame the terrain. Whether its tech running t-shirts, compression base layers, windbreakers or waterproofs, each product range undergoes rigorous trials until its ready to hit the trail – with you. 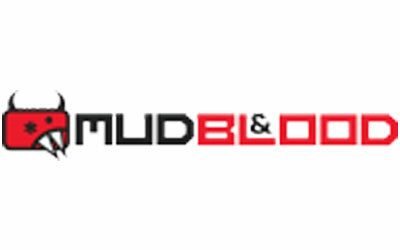 All our products are designed and developed in North Yorkshire and our purpose is simple – we want to give you gear that enhances your outdoor adventures – mud, blood and all.